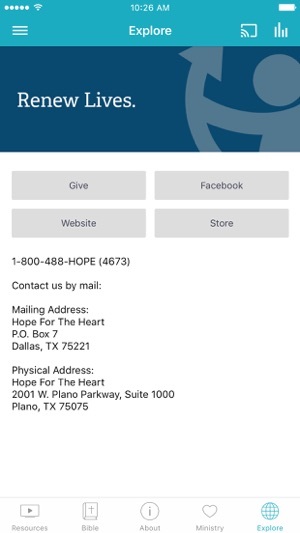 Welcome to the Hope for Heart Resources app! 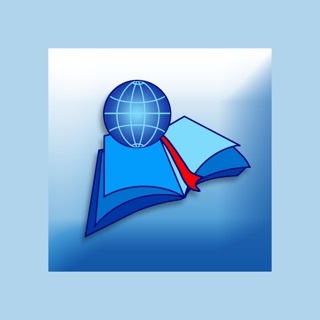 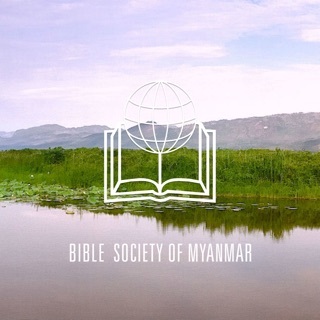 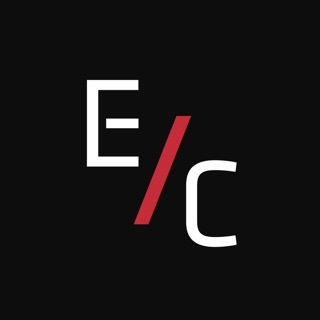 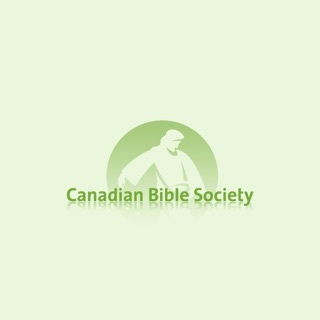 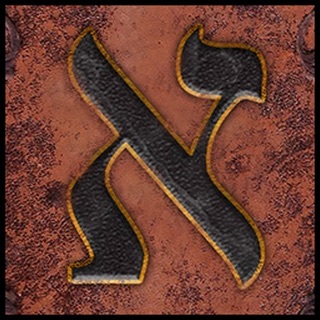 Read, Listen and See the Bible in over 900 languages. 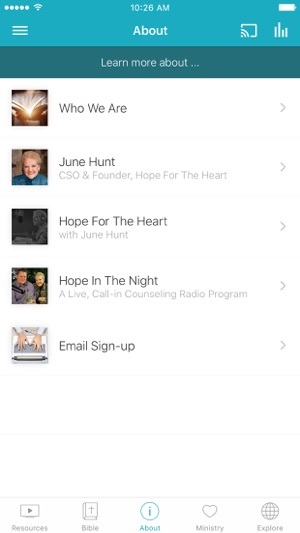 Listen and watch June Hunt’s Ministry. Hope for the Heart broadcasts, Hope in the Night radio, Biblical Counseling Institute Teaching videos, and much more. 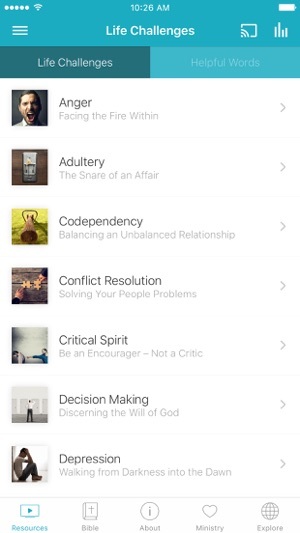 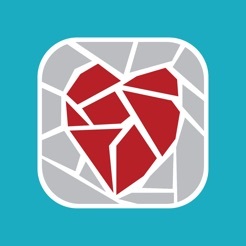 The Hope for the Heart Resources App was created with the Subsplash App Platform.